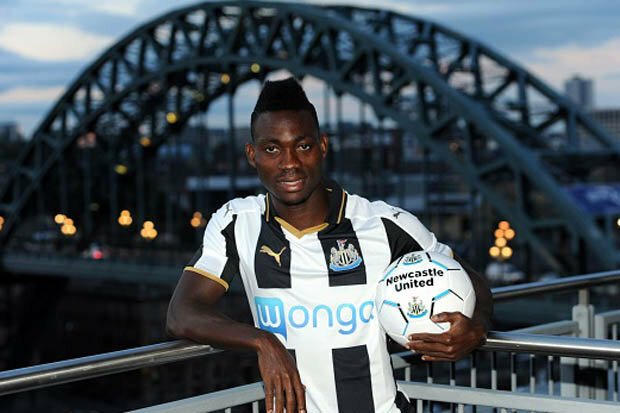 GHANAIAN International, Christian Atsu has completed his loan move to Newcastle, and Newcastle have now confirmed his arrival at St James’ Park. “I’m very happy to be at Newcastle,” the winger said. “It’s a very big club. They have good facilities and I think Newcastle have one of the best coaches in the world. Toon boss Rafa Benitez added: “I agreed with our fans that we needed to bring in another winger, so I am very happy to welcome Christian to the club.